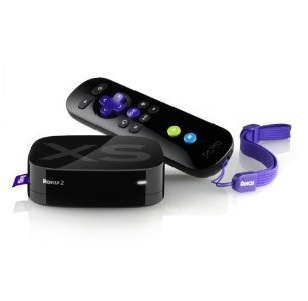 The Shuttle XPC is much more than a media player. It can be built as a PC, a web server and much more. At first, I thought my friend was a bit feverish when he asked if I would like him to build me a shuttle. He casually added that he’s already built four for other family members and friends. After determining that we’re not talking space shuttles here, he introduced me to a concept I had no idea existed. It’s called a small form factor (SFF) or barebones system and it’s made by Shuttle. Barebones means the device only includes the exterior case, motherboard, power supply and cables. With it, you’re free to build it however you see fit to perform whatever function you desire. As my friend explained, if you want it to be a PC, you build it as such. If you want it to be a media player, just add the necessary components. You can turn it into a web server, too. It can even replace your cable TV as long as you hook the Shuttle up to an Internet connection. And if you want it to do all of the above, just add in the necessary parts and you’re good to go. To me, the Shuttle barebones system sounds ingenious. You can pretty much consolidate your electronics into one unit and save money on replacing devices that are old or broken down. But the key to something like the Shuttle is that you have to know a bit about electronics or media components, or so I thought. As I discovered watching my friend build my Shuttle free form, all you really need to know is how to follow an instructional manual. So I invested in the Shuttle XPC Barebones SH67H3 and watched as my friend easily added all the bells and whistles to make it a powerful media box to play and store my library of movies and photos. I’m using the compact box to replace my old, large towers and to play movies on my HD TV. But there’s no need to stop there, you can design Shuttle to be a personal computer, a home theater PC, a gaming unit, or a device that controls all the media in your home. 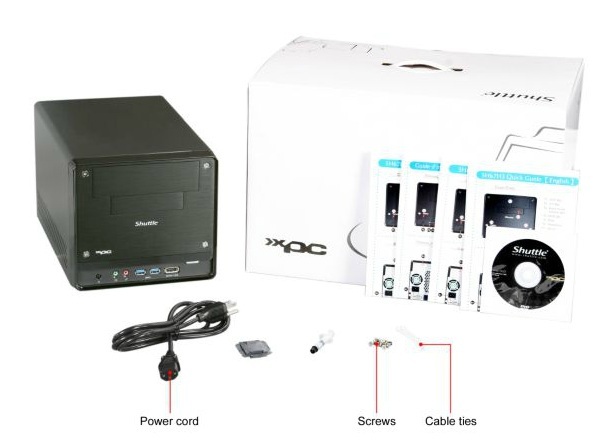 With the Shuttle XPC, you can customize your own home entertainment experience and give it even more functionality to replace and consolidate other computer or media devices in your home. The Shuttle XPC Barebones SH67H3 differs from other media players on the market in that you have to customize it yourself. 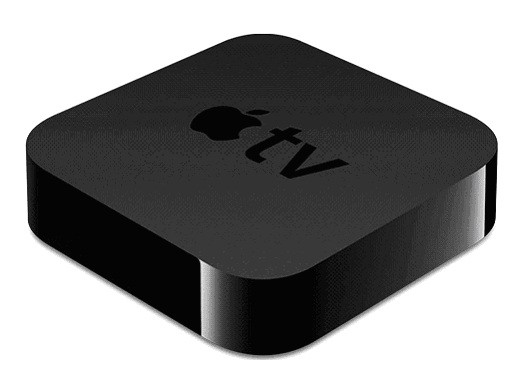 It doesn’t come ready to use out of the box like a traditional media player. That can work to your advantage. If you have very specific needs for what you want out of your media center, then the Shuttle is the way to go. The design of the Shuttle XPC makes it easy to install components and there is sufficient space and support to fit a wide range of components. For example, the Shuttle XPC Barebones supports Intel Core i3, i5 and i7 processors. It has up to 32GB DDR3 RAM split between four slots, as well as a LGA1155 socket, USB 3.0 and SATA3 6Gbps with expansion slots. When it comes to adding multimedia components into the Shuttle, it has some pretty good features that support large dual-slot graphics cards, an optical drive, multiple HD audio options, a high definition multimedia interface and two hard drives. The PCI-Ex16 and Mini-PCI-E ports provide additional graphics performance for a variety of applications, including a WLAN module. There’s also a CPU-integrated graphics function and a multi-monitoring capability with its two digital HDMI and DVI monitor connections for high definition playback of your HD content. The only downside to this type of arrangement is that you have to spend additional money on the components to build your ideal media player. 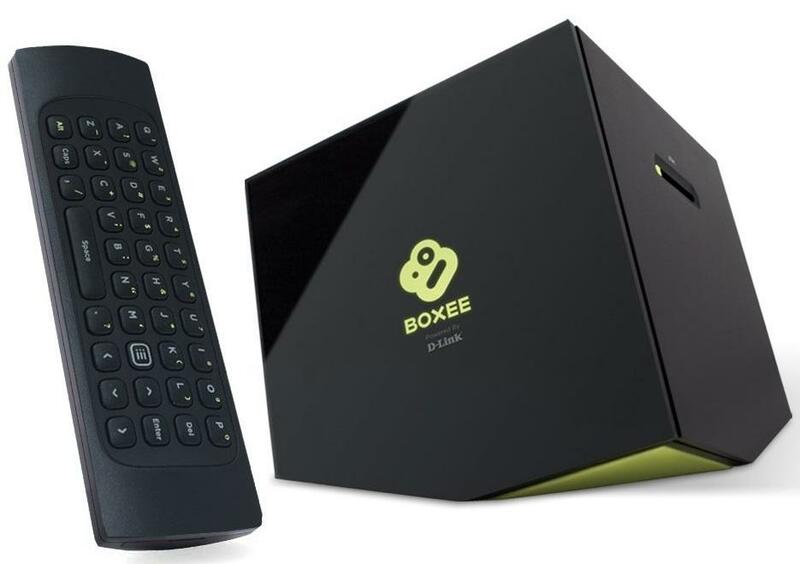 And depending on how complex you want to build your media box, the price tag could become steep. Once you’ve built your media player, all you need to do is connect it to the power supply and your TV or other electronics that you are integrating with the device. The compactness of the box makes it easy to position anywhere and its design, with the drives and media connectors on the front, makes it extremely easy to access. The housing itself is made of aluminum, making it very durable. One of the surprising things I found is how quietly the unit operates. 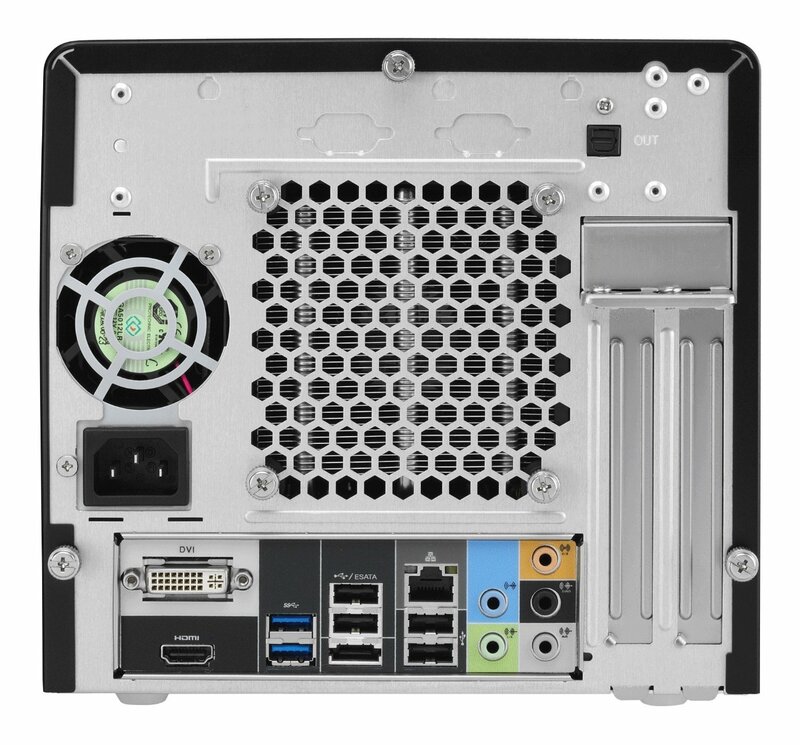 And the integrated cooling engine heat pipe technology within the unit is really powerful to keep any type of home theater PC (HTPC) that you build from overheating. You’ll find that the Shuttle SH67H3 was designed to accommodate Intel’s Sandy Bridge platform, so feel free to add powerful video and audio components because it can handle the more demanding tasks. For example, the HDMI port can be used to carry video and sound to any type of AV equipment. With the two hard disk bays, you can install a standard hard disk for TV recordings and another for computer tasks. You can choose to upgrade the graphic performance and turn the Shuttle into a compact PC for gaming. You can also use the Shuttle media center to play your HD movies, listen to music, play movies from an Internet entertainment provider, surf the Web, view photos and store your media files. 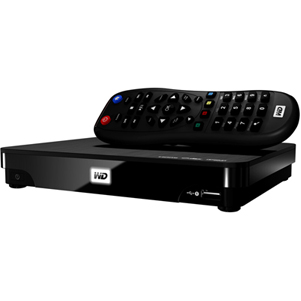 The multimedia interface, which supports full 1080p, is ideal for high-end users because of its full HD and 3D graphics. The Shuttle XPC SH67H3 is a mini PC barebones system that measures 12.7 x 8.2 x 7.4 inches and weighs 7.9 pounds. It is powered by an Intel H67 Express chipset and has a DDR3 13333MHz support RAM socket 4 dual channel support up to 32GB memory. This Shuttle form factor comes with VGA integrated in CPU, Realtek ALC888 7.1 channel high definition audio, two SATA 3G, 6G storage interface and three drive bays, one 5.25 inch ODD bay and two 3.5 inch HDD bay. Its Ethernet features include Realtek RTL 811E 10Mbs, 100MBs, 1Gbs operation and supports Wake-On-LAN and PXE functions. Onboard connectors include: one four pin fan connector, one three pin fan connector, four SATA 2.0 connectors, one ATX main power (2*10), one ATX main power (2*2), two 2×5 pin USM header, one RS 232 header, one AUX-in header, one power button header, one front audio connector, one PCIE x 16 and one PCIE x 1. On the front of the Shuttle is housing for two USB 3.0 ports, one USB 2.0 plus E-SATA port, one external microphone jack and one external headphone jack. The power button and HDD/ODD Led is also on the front panel. The back of the Shuttle XPC contains four USB 2.0 ports, two USB 3.0 ports, one E-SATA port, one RJ45 degree, 1 audio front outjack, 1 audio rear surround jack, one audio side surround jack, one audio center/bass jack, one line in jack, one S/PDIF optical out, one CMOS clear button, one HDMI port and one DVI port. The 80 Plus 300W power supply has an input of 100 to 240V AC and is 80 Plus Bronze certified for energy efficiency. Shuttle spared no expense in providing a quality base for building your home media center. In fact, the Shuttle SH67H3 is perhaps your best choice for designing a really powerful digital home entertainment center. It has the capability of controlling all the media in your home and converting your current collection from different file formats to MP4. The Shuttle SH67HE web page (http://us.shuttle.com/barebone/Models/SH67H3.html) conveniently lists the video cards the device supports. The real bonus is the two hard drives, with the on-board socket for a Bluetooth/WiFi card a nice addition, too. The DVI couldn’t provide a more rich visual experience. Data storage is always an important feature with a media player and the Shuttle XPC is equipped with Intel rapid storage technology, which not only swiftly stores your media, it provides data protection to record from a hard drive failure. Exclusive to Shuttle is its patented integrated cooling engine heat pipe technology that transfers heat from the CPU (the hottest component in the system) to a heat sink. The heat goes through a series of pipes to radiator fins where a quiet fan blows air through the fins and carries the heat away from the system and blows it out. 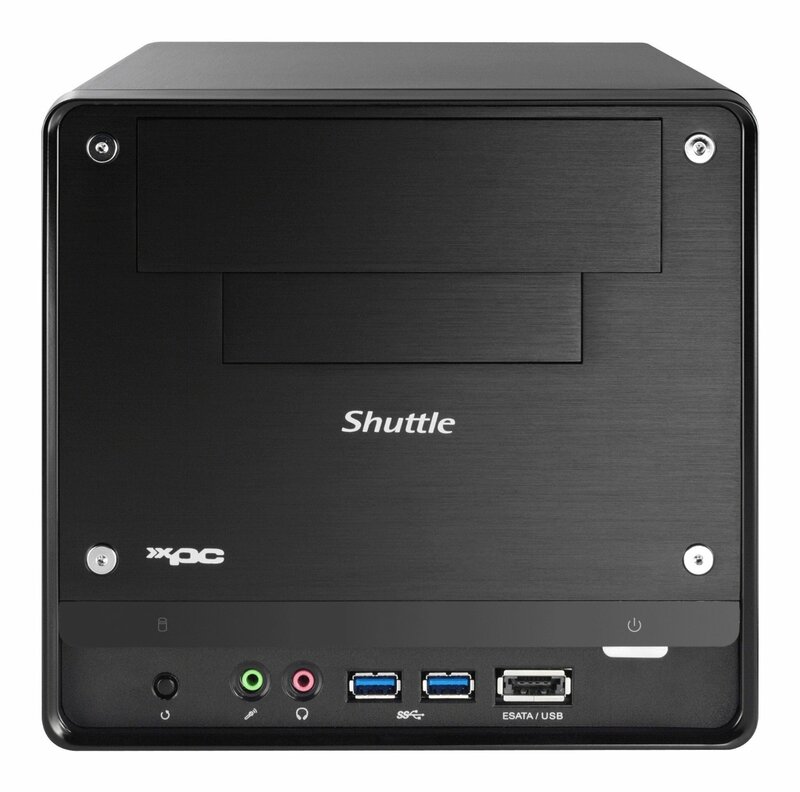 Other online retailers are selling the Shuttle XPC for prices that range from $260.56 to $283.99. 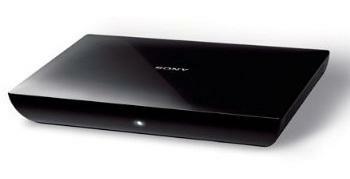 Online resellers seem to be the best avenue for buying the Shuttle TV media player. According to the Shuttle website http://us.shuttle.com/barebone/WhereToBuy.htmAmazon, TigerDirect, NewEgg and Axcco are among the online sellers. Often times, online retailers that sell the product allow buyers to post their reviews about their purchase. Another good source is consumer electronics ezines, like CNet, or consumer electronics forums. You can also browse reviews by bloggers, but keep in mind that they may not be unbiased if the reviewer received the product for free in exchange for the review.